Ensoniq DI-10 digital interface, for ASR-10 or ASR-88 sampler. 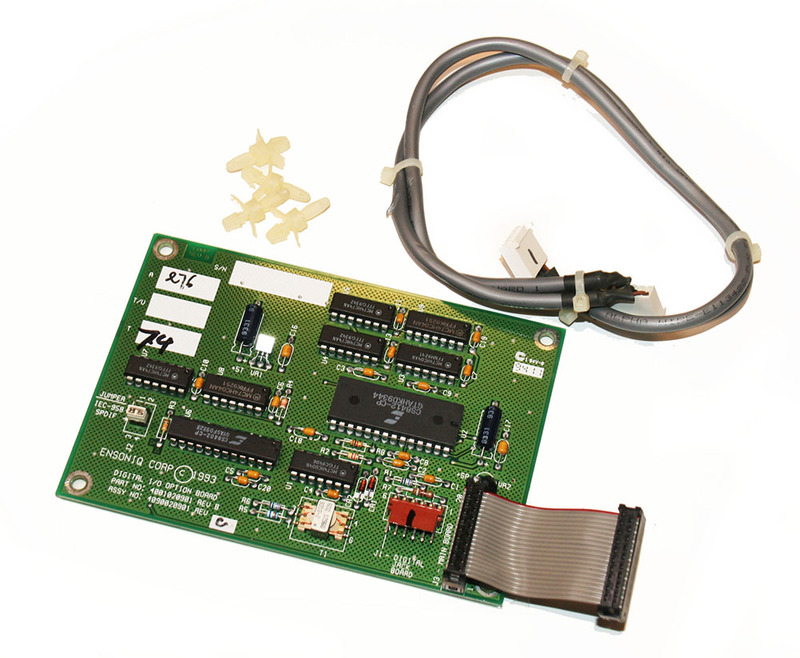 This rare option board allows for direct sampling from a digital source via S/PDIF interface, and saving digital tracks to a SCSI drive. Includes cabling, nylon standoffs, and installation instructions (pdf file).